Escape for Two Minutes with Eyes Wide-Open! 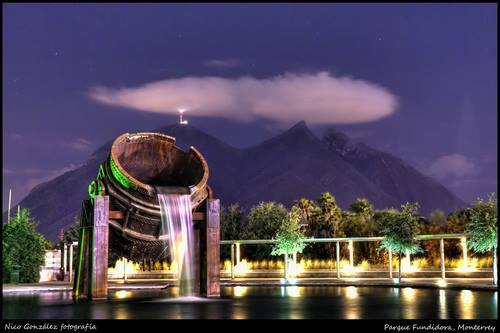 Two minutes to see Monterrey, the dynamic city of The Z Redemption! Your host: the actor Gael Garcia Bernal! You will be glad you watched. You will want more…you will want the city and the book!